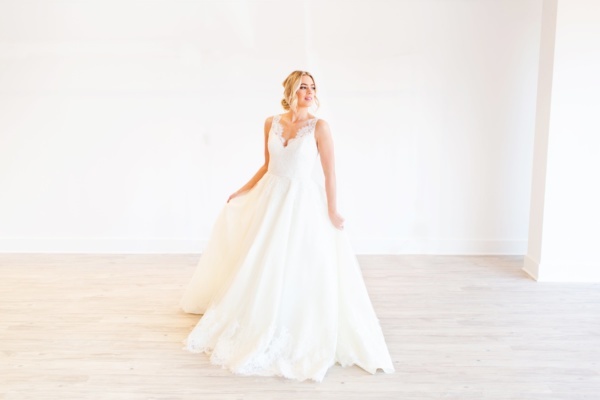 A new bridal boutique has arrived in Cameron Village like a gentle ocean wave. Our Cameron Village team chatted with owner and founder of Coastal Knot, Amanda Sasser, to learn more about this exciting new addition. How did Coastal Knot get started? We started almost six years ago. It was something we had always wanted to do. I worked in finance originally. My husband and I moved closer to my family once we started a family of our own. And we wanted something that gave us a little bit more flexibility with the kids so we decided to take on this challenge. Visit Shop Cameron Village to read full interview and learn more about the Coastal Knot.